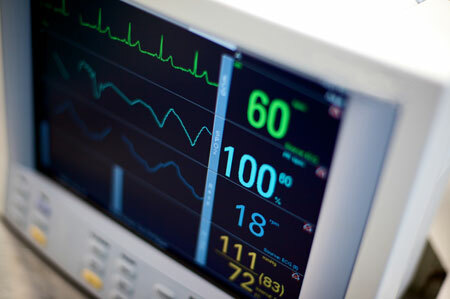 Blog » EKG Technician Training » Heart Health Month | What is an EKG? We continue our series on Heart Health (during Heart Health month this February) today when we talk about Electrocardiograms (EKGs). 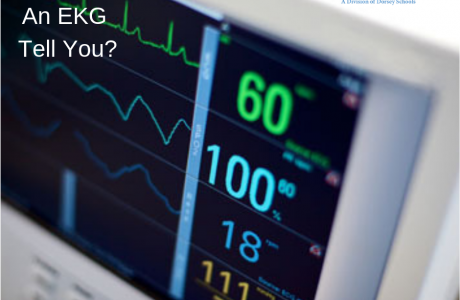 You may have heard about EKGs before, but wondered, what the heck is that test? We’re going to break down some of the basics for you today. Since being founded in 1990, Training Direct has been committed to its mission of offering quality hands-on training and education designed to lead towards entry-level employment opportunities for those who wish to pursue a career in the healthcare field. Furthermore, Training Direct is committed to offering the men and women of Connecticut quality vocational training to prepare them for new careers in healthcare. Over the years, Training Direct has helped train thousands of successful graduates who have gone on to enjoy careers as Certified Nurse Aides, Medical Billing and Coding Specialists, and Phlebotomy Technicians in the Medical field.